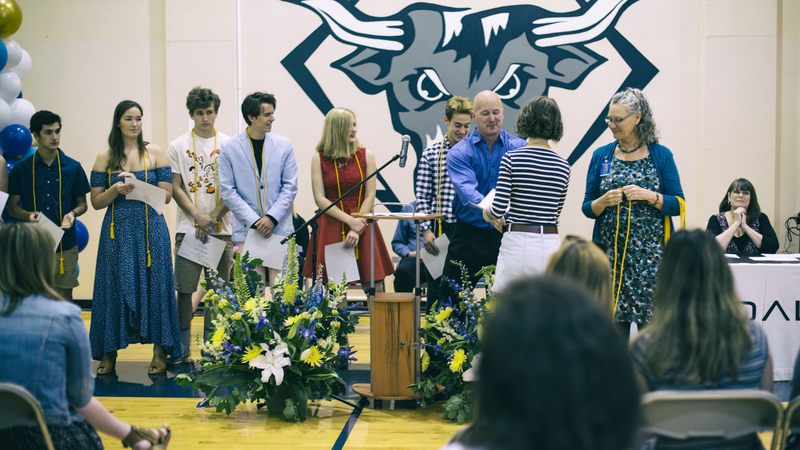 Twelfth-grade parents work together to provide social and graduation-related activities and programs for the current graduating class. Programs include fundraising, Prom, Senior Exhibition, Senior Awards Reception and the all-night graduation party. Every family will be asked to pay the Senior Activities Fee, which covers most of the costs of these events and activities. The PTC provides financial assistance to any student needing it for 12th-grade activities. Pay your Senior Activities Fee here.